Every time an Apple product is set for launch, it becomes the most anticipated event of the year. As the release date for iPhone 7 approaches, the rumor mills are already abuzz with different stories about Apple’s next premium product. Here we are up with Apple iPhone 7 Reviews at Your Bay to make Your Purchase Easy. The Cupertino tech giant is set to launch the iPhone 7 in three variants: iPhone 7, iPhone 7 Plus, and iPhone 7 Pro in early September this year. It is certain that Apple will try every innovation possible to boost dipping iPhone sales and give every one of its users a crunchy reason to upgrade. And the company is keeping its usual silence about the details of the new models, upping the speculation and anticipation levels of its fans. A few speculative features that rumors (and some official info too) have ousted the iPhone 7. A larger improved camera, bigger iPhone 7 Plus version to feature a dual camera system for greater image quality. 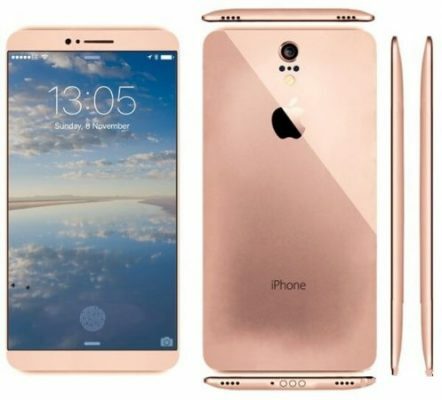 Rumors have it that the lower-end versions of iPhone 7 are only going to bring along minor, superficial design changes and that the appearance of iPhone 7 and 7 Plus will be similar to 6S and 6S Plus. One modest change iPhone 7 may have is an all-glass glossy build instead of a matt aluminum casting finish. However, the most dramatic changes are expected to appear in the Pro. The new iPhone is expected to be the thinnest in the market @ 6.1mm thickness (1mm thinner than 6S). In another effort to make the phone slimmer, Apple will use the Fan Out technology that will allow more space for a bigger battery. iPhone 7 Review with Pros & Cons A Worthy Upgrade? The company is planning to ditch the regular 3.5mm headphone jack for something innovative, given the fact that Apple has the habit of killing legacies in the field of tech and media. This idea makes more room for a second speaker grille that will up the stereo quality. The company may compensate for this by packing in remote ear pods (it means absolutely wireless) or a Lightning-to-minijack adapter, as in the case of Moto Z. It is also likely that Apple may tag along with a new fancy wireless PowerBeats (Remember Apple bought Beats in 2014) with iPhone 7. The new iPhone will be launched in two stylish new color variants: Space black and dark blue, along with other regular colors like space grey, silver, gold, and rose gold. 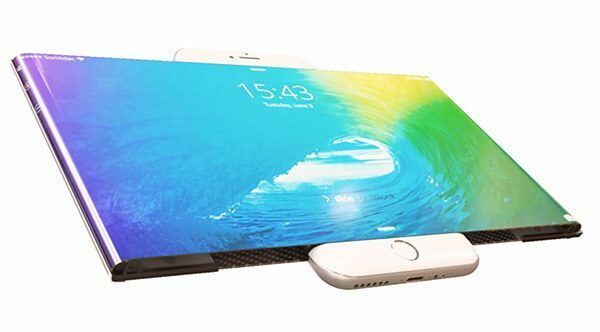 Reports suggest that iPhone 7 will feature a redesigned home button, a version of ‘Force Touch’ 3D pressure sensitive key that allows ‘haptic feedback’ similar to the ‘Force click’ touchpad seen in Apple MacBooks. The fact that Apple has been a step behind its rival Samsung, in the screen resolution aspect doesn’t seem to have bothered the Tech giant much. However, this time, Apple seems to have taken this lag seriously. Sources suggest that even though the company may stick to a 4.7-inch screen on its lowest version, we could see a welcome change in the resolution department. Expect an increase in resolution to at least 2K. The recent news saw Apple in discussion with its arch-rival Samsung for producing OLED displays for its iPhones and it is also true that Samsung has increased its OLED panel production. If these ends do in fact connect then we might actually see iPhone 7 with higher resolution OLED displays. Sources claim that Apple has been working towards significantly upgrading the camera quality on the iPhone 7. 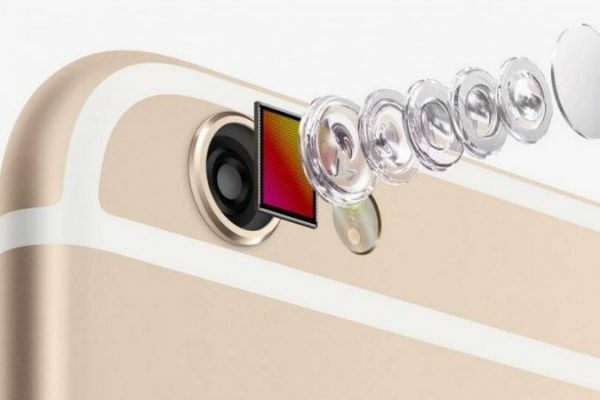 With images of a dual-camera feature doing the rounds on the internet earlier this year, the iPhone 7 Pro model will likely include a secondary 8MP image shooter to support the 16MP rear camera for enhanced image clarity even in low lighting. Given all this hype, we could expect improvement in sensor performance and aperture. One of the two lenses will have an increased focal depth, offering digital zoom. New reports are also signaling towards the use of a new optical image stabilization technology, which could enable users to snap SLR quality shots and even 3D images. 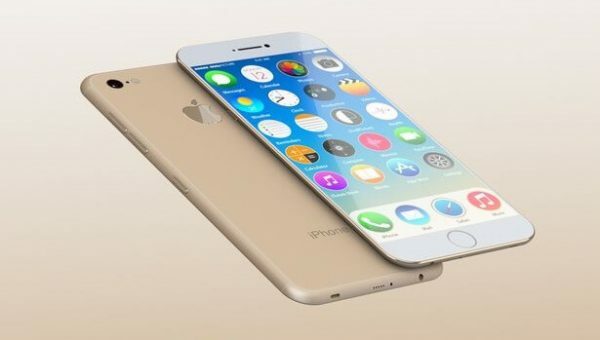 Some online renderings of possible iPhone 7 features show a pill-shaped camera window, while others suggest two separate circular enclosures for the rear cameras. 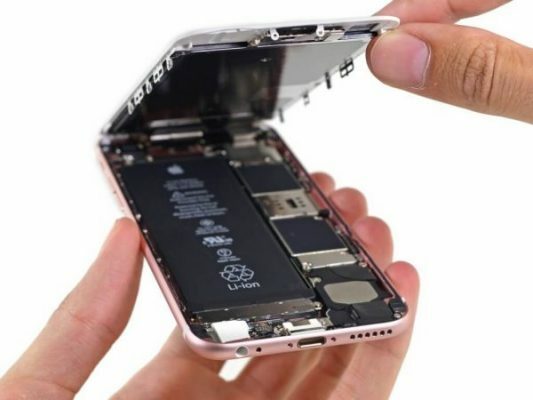 Even though at present, there is much speculation surrounding the kind of battery in the iPhone 7, reliable sources point to iPhone 7 has a bigger, better battery. Apple will upgrade the battery to 1960mAh (14% increase in capacity compared to 6S). This means 90 minutes of more video playtime. A bigger battery also requires faster charging. It is likely that the upcoming iPhone 7 and 7 Plus will come with a faster charging device or even a wireless one. IOS 10 Beta is going to be Apple’s new operating system for iPhones and iPads, which will include a version of upgraded Siri voice assistance, photos, maps and lots of new ways of connecting through the Messages app. IOS 10 will include a host of next-generation features such as 3D touch integration, pickup-to-wakeup, in-notification responses, more elaborate notifications, faster app accessibility, more lock screen widgets and live video notifications. The new operating system will also allow higher call-based facilities such as API extension for filtering out phone spams and VoIP calling. The common complaint that most iPhone users have in the past is with the miserably small 16-GB storage even at such a premium cost. Rumors suggest that the company is finally planning to address this complaint by installing a more spacious memory. A 128-GB or 256-GB memory in the higher versions of iPhone 7 can give you a big reason to smile even with a big dent in your pocket. This means iPhone 7 will have double the storage of the basic MacBook Air, making it Apple’s highest-capacity model till date. It will not be the first time Apple is using a SanDisk Flash memory chip in its smartphone; it has previously used SanDisk chips in iPhone 5 onwards. Could Apple be ending the fears of many of its fans? 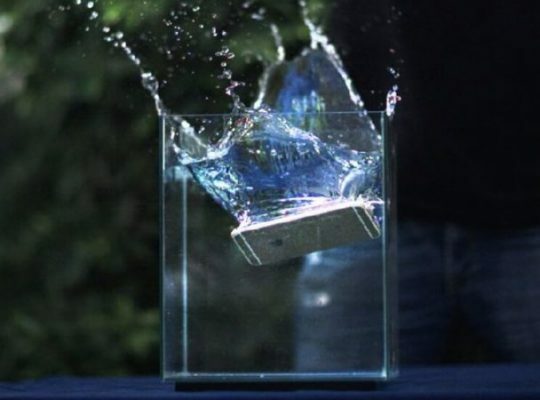 Latest from the rumor mills have it that iPhone 7 could do well for the underwater performance. According to reports, not only is Apple making its latest offering completely waterproof, but it is also working on an App called driver, which allows for diving and underwater photography. It is being suggested that this new material, an alloy that is tougher than aluminum will allow radio waves to pass through it, at the same time will also make the phone’s body completely water resistant. This concept is fuelled by the fact that Apple has actually planned to redesign the antenna lines on the back of the phone to give it a smoother finish. Even though this cutting-edge technology seems too much of a fast forward change, in the end, it is not hard to believe that Apple has always had a surprise element or two up its sleeve. 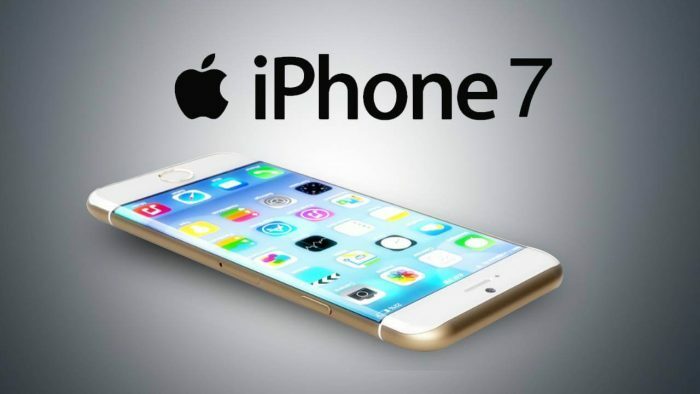 iPhone 7 could well become the most powerful iPhone till date. Apple’s design and engineering has only improved with each passing year and with every handset produced. Playing along with Apple’s game of guessing and surprises, waiting to see what the iPhone 7 is all about is totally worth it.